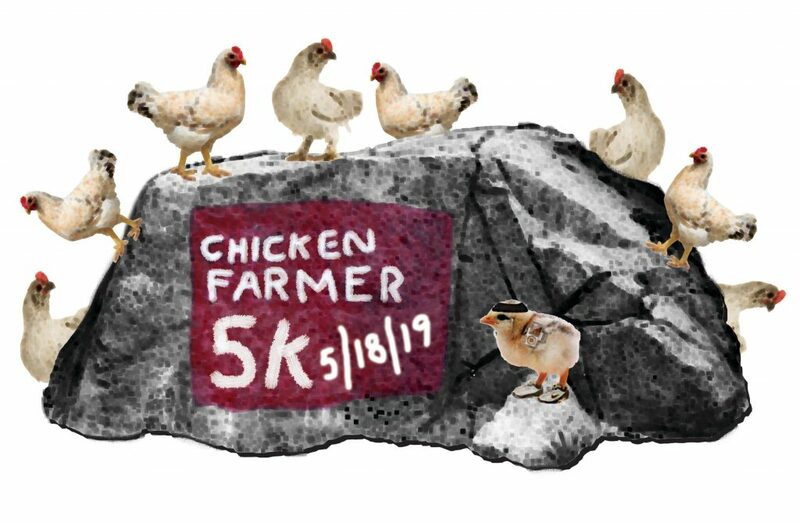 The Newbury Hens are happy to announce that the Chicken Farmer 5k is back and better than ever! The course will begin in the historic South Newbury, NH Village and is USATF certified! 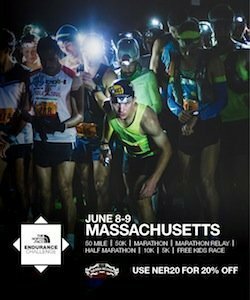 The course is fun, flat and fast; perfect for all members of your family and the perfect race to PR. All proceeds will be split between the Newbury Recreation Department and the Friends of Norris Cotton Cancer.